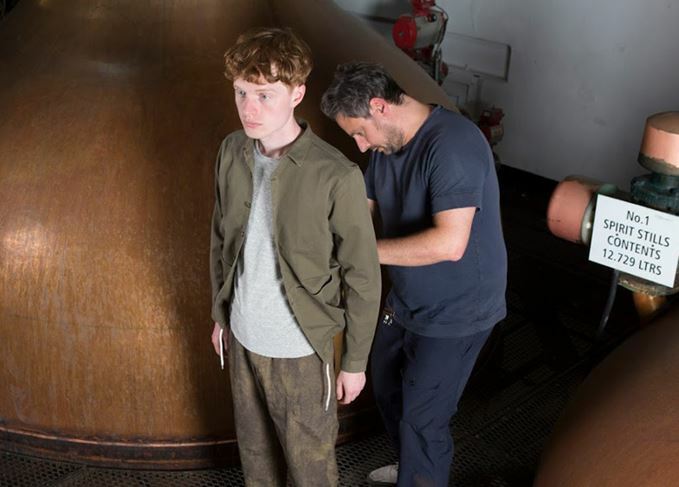 Speyside distillery BenRiach has collaborated with Scottish menswear brand Kestin Hare to launch five whisky-inspired garments as part of its Spring 2019 collection. 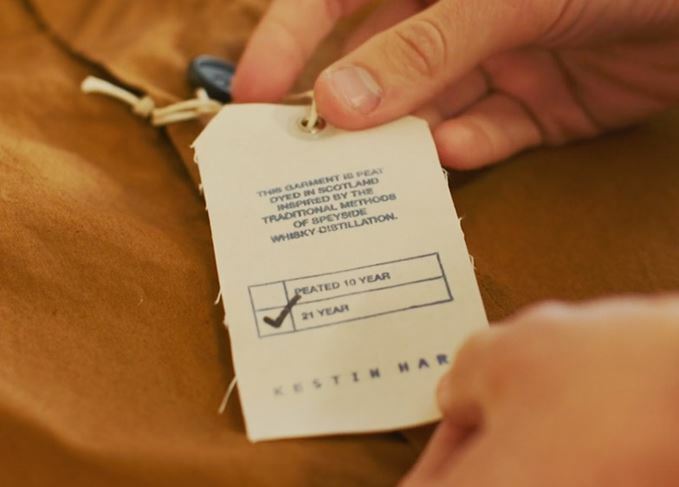 The clothing brand has used traditional methods, including naturally dyeing clothing with peat, to pay homage to the way whisky is made at the distillery. ‘We are delighted to join forces with Kestin Hare menswear to create experimental, hand-crafted, whisky-inspired products for 2019,’ said BenRiach global brand ambassador Stewart Buchanan. The two BenRiach expressions were the reference for Kestin Hare’s shop coat, which has been dyed to ‘represent the unique colours’ of the whiskies themselves. Hare has also created a ‘digital cask print’ inspired by whisky casks, and has applied the new print to its torness parka, traveller jacket, fatigue short and storr pant. Kestin Hare, the brand’s founder, said: ‘I’m a big fan of weaving in Scottish heritage into my collections, and when I went to visit the BenRiach distillery I was so charmed by the process, the whisky, the people and the location, it gave me lots to play with. Hare launched his clothing label in 2014, having been inspired by his grandfather’s vintage fashion style. The Speyside distillery has added a 21-year-old peated malt to its core range. The Speyside distillery has revealed the 17 bottlings to make up its 2018 single cask programme.